Amongst many things that make me happy, being able to travel and indulging in an incredible adventure, while meeting extraordinary people is what makes me the happiest. 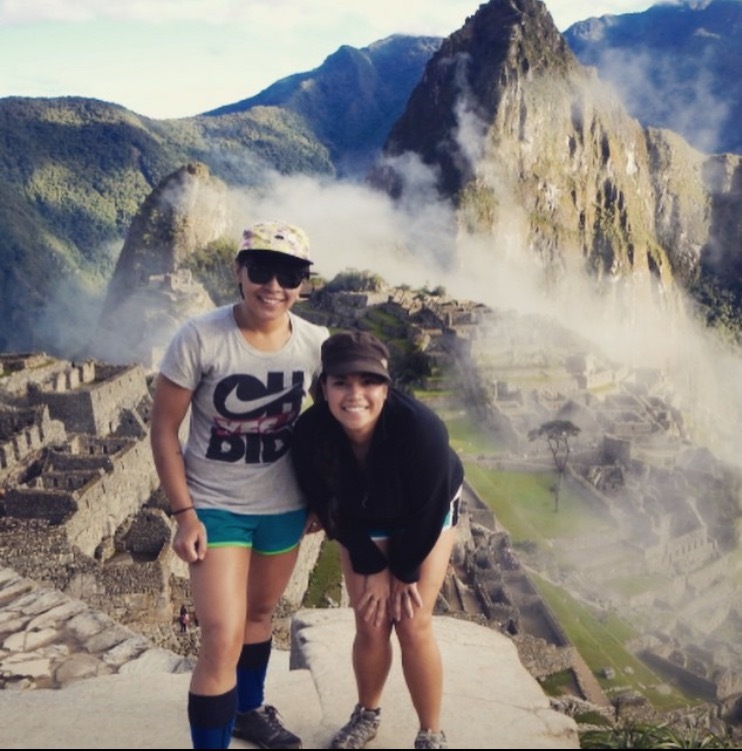 To me every day is a good day, but one of my most favored memories that changed my life forever was my four day hike on the Inca Trail to Machu Picchu. On this hike, I’ve met a small group of people of whom I will remember for the rest of my life because of the memories and experiences I shared with them. Thanks to Alpaca Expeditions, their motto has become a constant reminder to live in the moment. “The journey is the destination,” a phrase that encouraged me to remember to enjoy the journey no matter where life takes me. It made me realize to enjoy the time leading up to the destination because once you reach it, the journey ends. sure it must be…I find the topography with cloud cover quite inviting! someday…I Hope! It was amazing. I went around March, so it’s around their rainy season, which wasn’t so bad, but the clouds did make it look majestic when we went through the sun gate at the end of the trail. Do it! I will prefer clouds rather than a clear sky because it surely makes it much more interesting! sure I will! much..thanks! Loved Machu Picchu. Didn’t take the trail though. Love your photos! Thank you for stopping by my blog. Actually I don’t think Machu Picchu would have been as great or the same for me if I didn’t do the trail. I highly recommend it, it will give you a whole different perspective on the Inca culture and what Machu Picchu was about. Thanks for this post. I always dreamed of going to Peru and Chile (where my mother was born), but it never happened. Now I’m in a wheelchair and retired, the adventures are smaller. Oh and looking at your bucket list, I can tick some, including milking a cow – well lots of them and a few by hand. Good adventuring. Thank you for stopping by! You can still go! You might not be able to do what I did, but you’re still able to go for a different trip, can you not? And I want to milk a cow so bad! You’ve done some really amazing things…I would love to do this one day. I am so fascinated by the history. Thank you for stopping by! Absolutely, check it out if you get the chance. I’m really interested in agriculture and the history between the Inca’s and Peru’s agriculture and natural irrigation systems were just phenomenal. 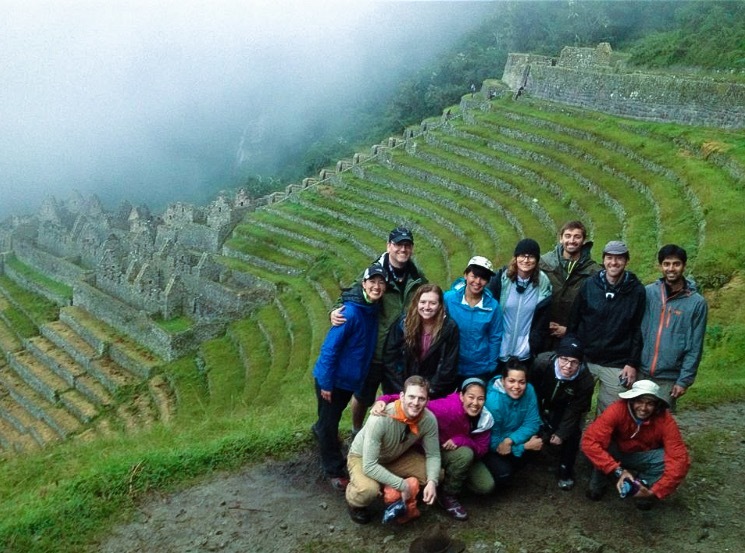 Thanks for the like of “in my neighborhood.” Friends hiked the Inca trail in June experiencing similar amazement. Exciting to hear your experience. I visited Machu Picchu forty years ago and the impression feels like yesterday. Thank you for stopping by. Peru is one of my favorite adventures. I’d like to go back again. He has shown worldwide including solo exhibits in Philadelphia, Los Angeles, San Francisco and Tokyo. Love that maccupiccu except I got the altitude sickness that I need to go the doctor in cusco and stay in bed for five days. Oh goodness. I got very bad altitude sickness also, but I was able to suppress it by taking the over the counter altitude pills and coca tea. Before trips like this I suggest going to your physician to request diamox.